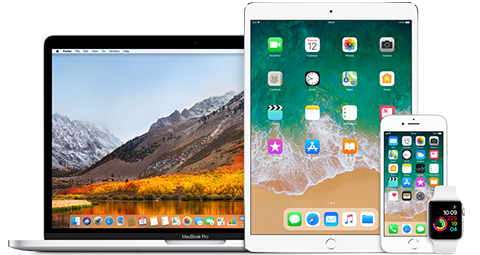 At KRCS, we offer a range of AppleCare Protection Plans, each of which has been designed to cover a specific Apple device for up to three years. 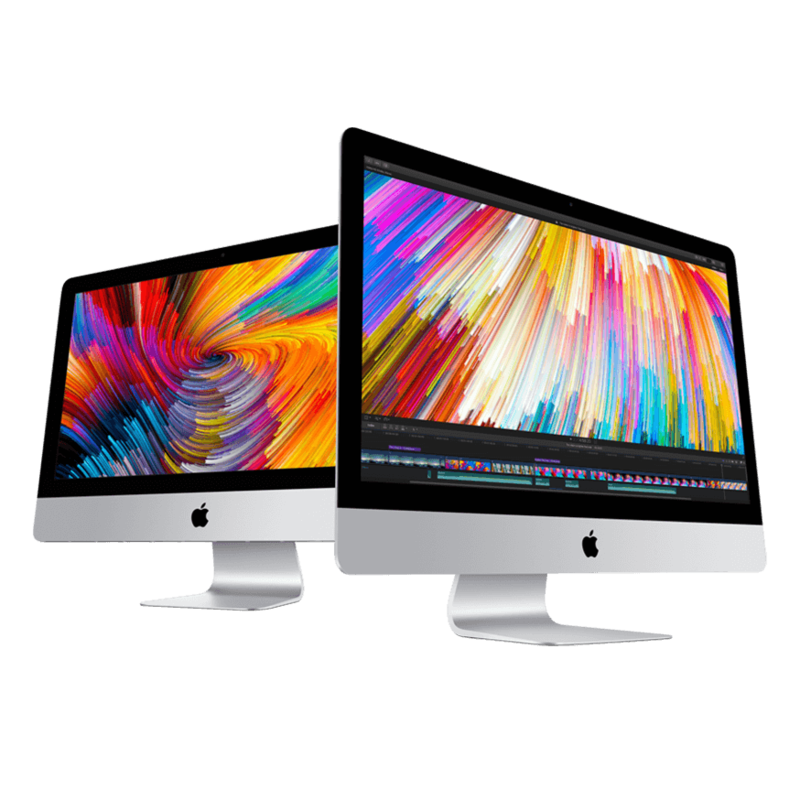 AppleCare packages offer a level of protection that goes above and beyond that which is offered by the standard manufacturer’s warranty. Most Apple products come with a one year hardware warranty, and around 90 days of free phone-based technical support. But once this warranty expires, repairs can be so expensive that many people turn to the services of third parties. These people might be able to repair your device cheaply, but chances are they’ll do so using unofficial and unregulated parts and techniques. As a result, any repairs they make might be so short term and unstable that, before long, you’ll be obliged to seek out their services again. We have seen this happen so often that we believe that the use of third parties for Apple repairs and technical support is a false economy. An AppleCare warranty, on the other hand, can add years to the life of your devices. 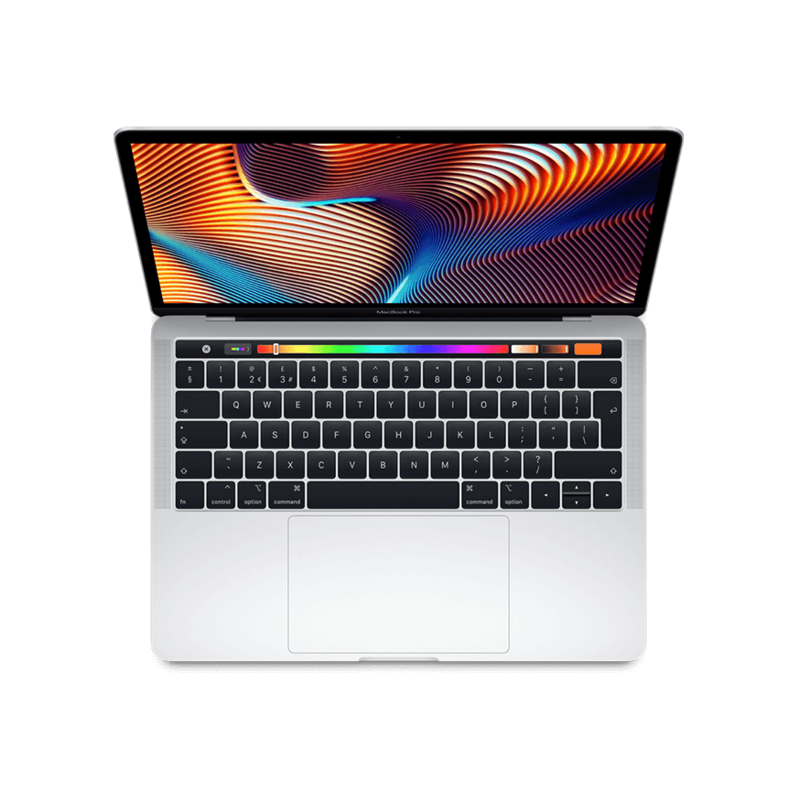 Not only do they give you comprehensive hardware and software support, they also guarantee that all repairs and assistance will come from qualified Apple technicians with genuine Apple spare parts. 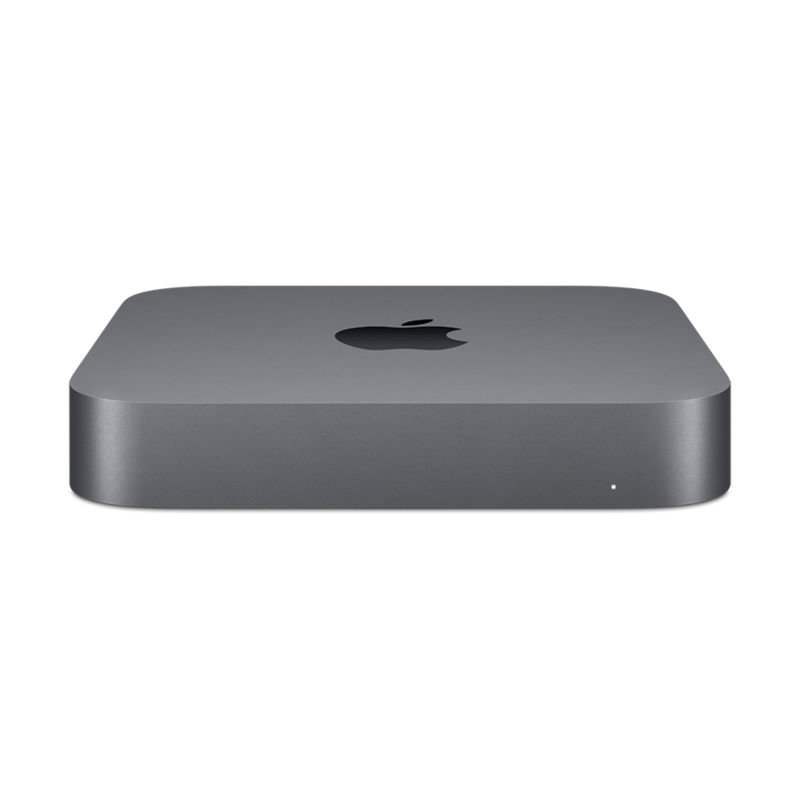 You can either bring your troublesome device to your nearest Apple Store, call for assistance over the phone, or else send your device directly to the technicians through the post, in which case Apple will send you prepaid shipping boxes. 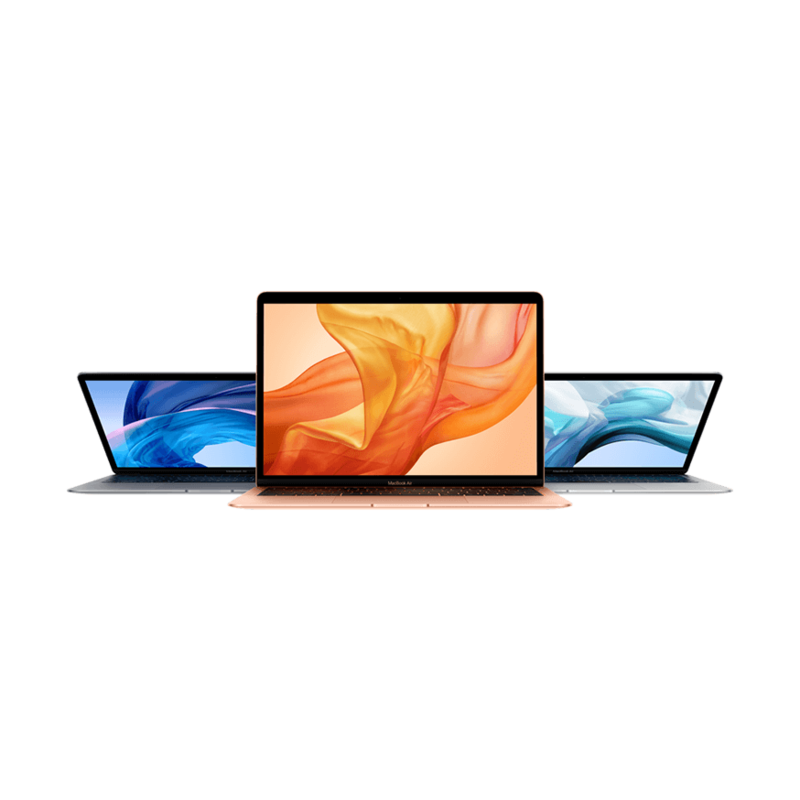 AppleCare even allow for you to request a callout from an Apple technician, on select models, who will visit your home or workplace and sort out the problem in person. One of the biggest draws of AppleCare Protection Plans is that they’re global. Wherever you go, you can receive top level, expert technical support from an Apple genius. This is particularly useful if you’re travelling or studying abroad. 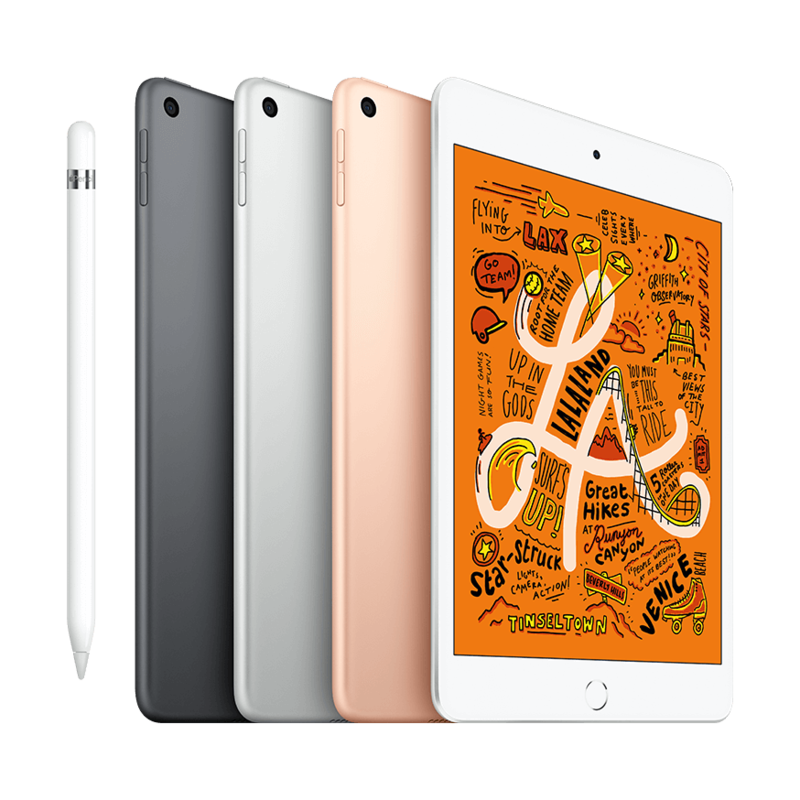 AppleCare Protection Plans are bought in advance, and are best purchased alongside a new device. If bought for an existing device, Apple may be required to inspect your device so as to ensure that there’s no pre-existing damage.